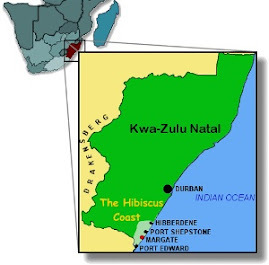 Various Bottle Store Businesses For Sale on KZN South Coast. From R440,000 upwards. All well established. Sellers will show financials at a sitdown with qualified Buyers.